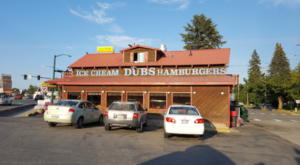 It’s safe to say that Idahoans know their state pretty well. 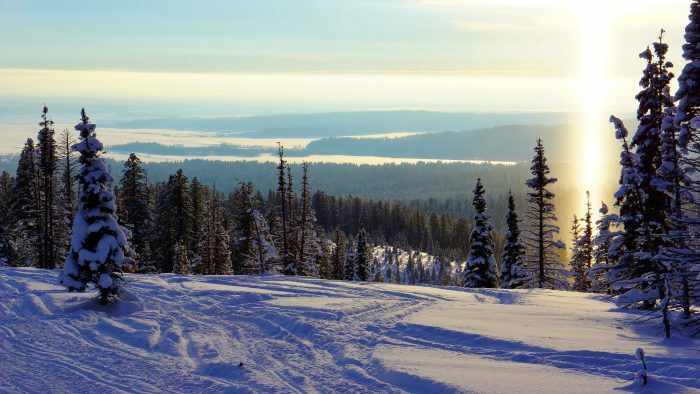 Whether demonstrating our unrivaled navigational skills on one of the Gem State’s thousands of hiking trails, naming every mountain within a 300 mile radius, or simply knowing all of the best fishing spots, there are precious few places that Idaho residents can be surprised with. 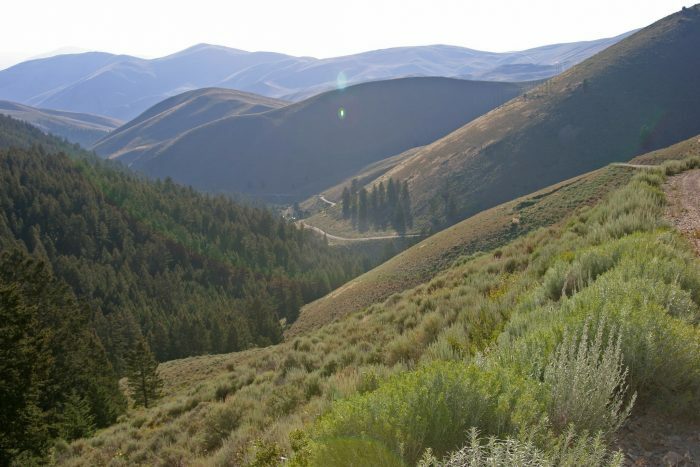 Nevertheless, Idaho still has some hidden gems up its diverse, panhandled sleeve! 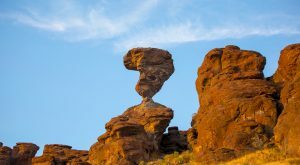 While many of these spots may not be considered “secret” to locals, here are just a few lovely, explore-worthy places across the state that maybe–just maybe–are new to you and perfect for your next spontaneous day trip. 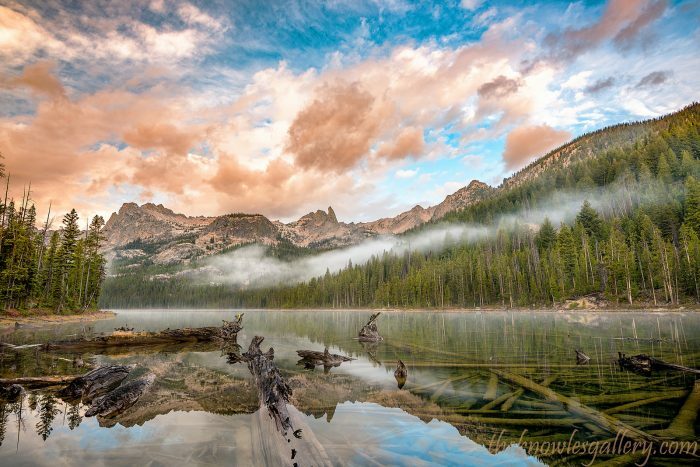 Hell Roaring Lake is nestled among the thick trees of the Sawtooth Mountains at 7,407 feet, where the canyon branches into distinct alpine basins. Often overlooked for the more popular hikes closer to Redfish Lake, this beautiful lake is a comfortable hike for novices and pro hikers alike, traversing dense lodgepole pine forest along a simple creek. 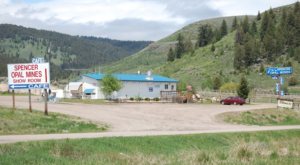 We rated Kooskia as having some of the most beautiful scenery in the state, and views like this are justification enough. 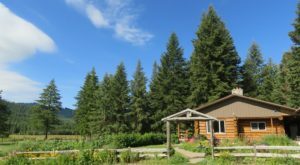 Recently expanded and surrounded by dense trees, towering mountains, and unspoiled scenery, this pond on the outskirts of the valley is about as idyllic as it gets. Tucked away in the Caribou-Targhee National Forest and smack on the border between Idaho and Montana, Keg Springs is one of the best areas on the Forest to skip through subalpine meadows filled with colorful wildflowers. In the winter, this border gem transforms into a snowy, idyllic paradise of heavily frosted trees and clear blue skies. Priest River Experimental Forest (PREF) lies 13 miles northeast of the well-kept secret town of Priest River, Idaho, and 23 miles southwest of Sandpoint, Idaho. 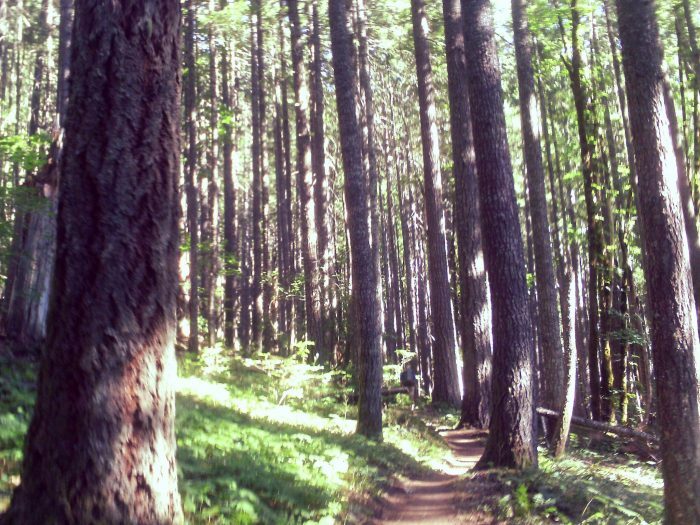 The Forest Service established the Priest River Experimental Forest in 1911 as one of the first experimental forests set aside as a forestry research center. 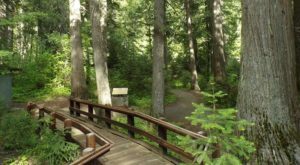 It contains over 6,000 acres of forestland, grassland, and has multiple creekbeds running through it. While Priest Lake is often given credit for being Idaho's northernmost lake, the Selkirks are home to a number of obscure, high mountain water bodies that are closer to Canada and require much more of a hike to get to, like Hidden Lake-- which shouldn't be confused with the other alpine waters of the same name further down in southern Idaho. 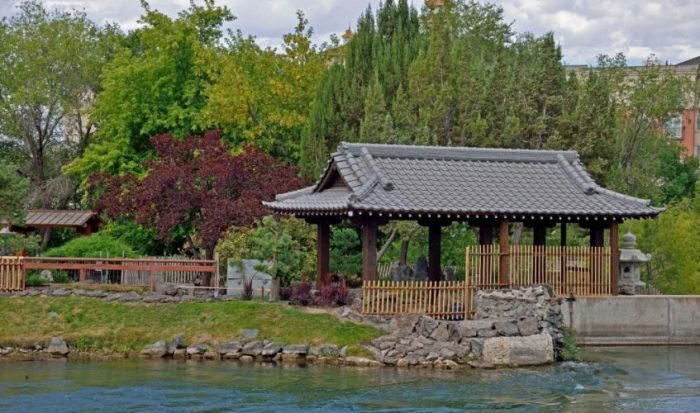 It's easy to stumble upon this park-within-a-park when you're adventuring through Idaho Falls, but you wouldn't expect just how much natural and manmade beauty is packed into this garden retreat, which sits next to the Snake River through town and under a quaint foot bridge. Here, daily life stands still and is enveloped by the beauty of the water, the falls, a small and lively creek, beautiful little Japanese gardens and buildings and statuary. The garden was uniquely created by volunteers in celebration of Idaho Falls' "twin" city in Tokai-Mura, Japan. 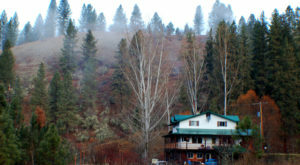 Meandering along the edges of one of Idaho's favorite developed hot springs is an overlooked, peaceful retreat. The natural setting of the Sunken Gardens at Lava Hot Springs showcases beautiful native and imported plants and flowers throughout the seasons. 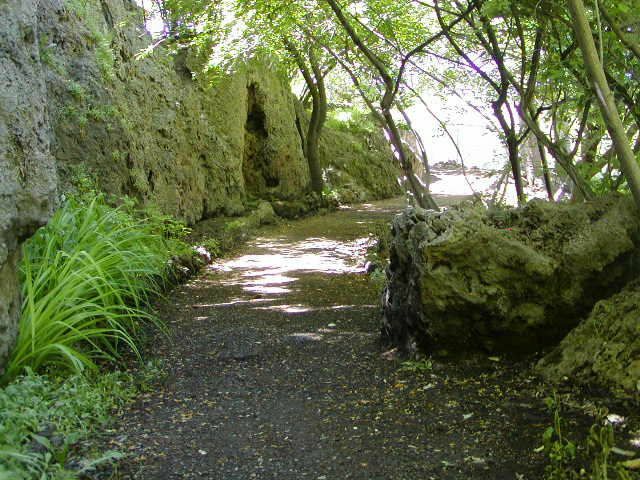 Free for relaxation and viewing enjoyment, stroll down the paths, perch on the rock walls, and enjoy the remains of algal reefs formed in the Portneuf River long ago. This lake and surrounding meadows are north of Deadwood Reservoir and east of Warm Lake. Here, the going is muddy as the name suggests, but stumbling upon smaller ponds and traipsing through the marshy wonders of the area is sure to reinvigorate your senses. 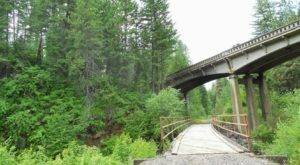 Located in the Kaniksu National Forest east of Lake Pend Oreille, this beautiful trail is one of the most stunning in Idaho’s panhandle. 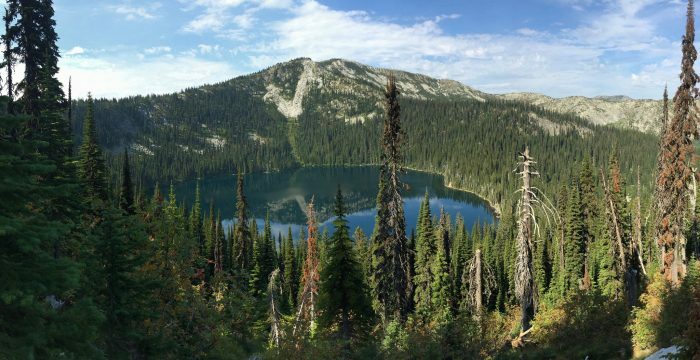 Every direction offers impeccable views of northern Idaho’s glorious lakes and rolling mountainsides, while the trail itself bursts with color and lush native grasses. 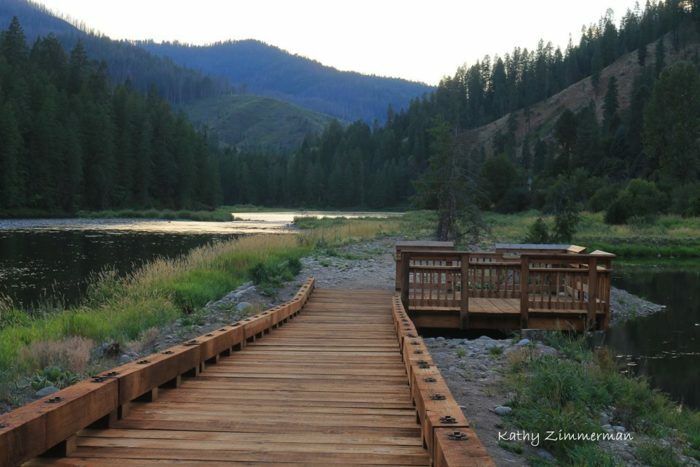 Ready to explore more of Idaho’s hidden gems? 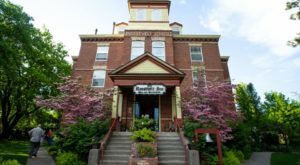 Let us know your favorite getaway in the Gem State!